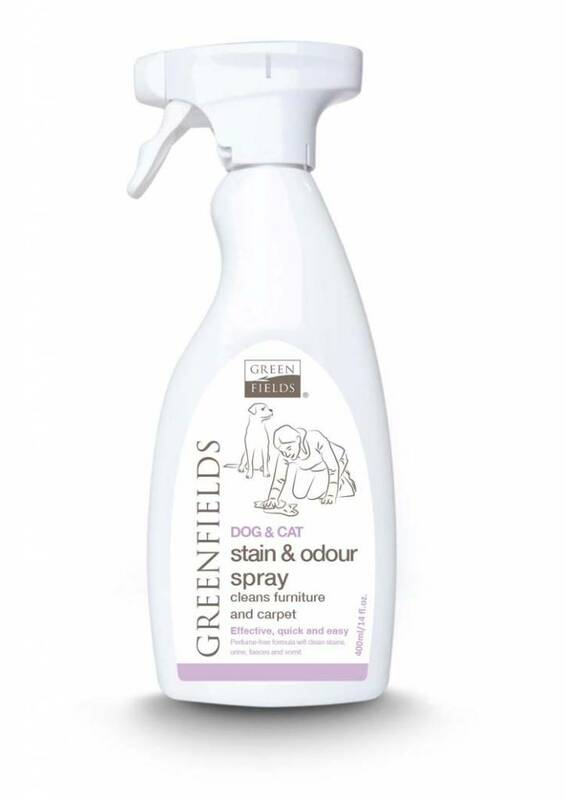 This spray removes stench and pollution caused by food residues, vomit, urine and feces of your pet. This spray removes stench and pollution caused by food residues, vomit, urine and feces of your pet. 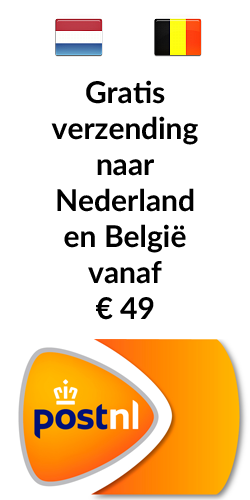 The bioculture in the spray removes all unpleasant odors and the like in a biological way. The spray works on different materials: wood, carpet, plastic and concrete. The spray does not affect the materials and leaves no circles behind. 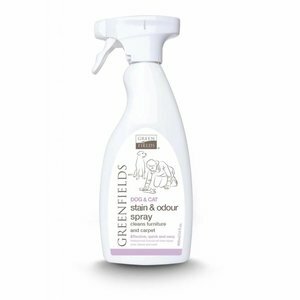 Like all Greenfields products, this spray has not been tested on test animals, is free from parabens and pH neutral.